Keep the drafts out. 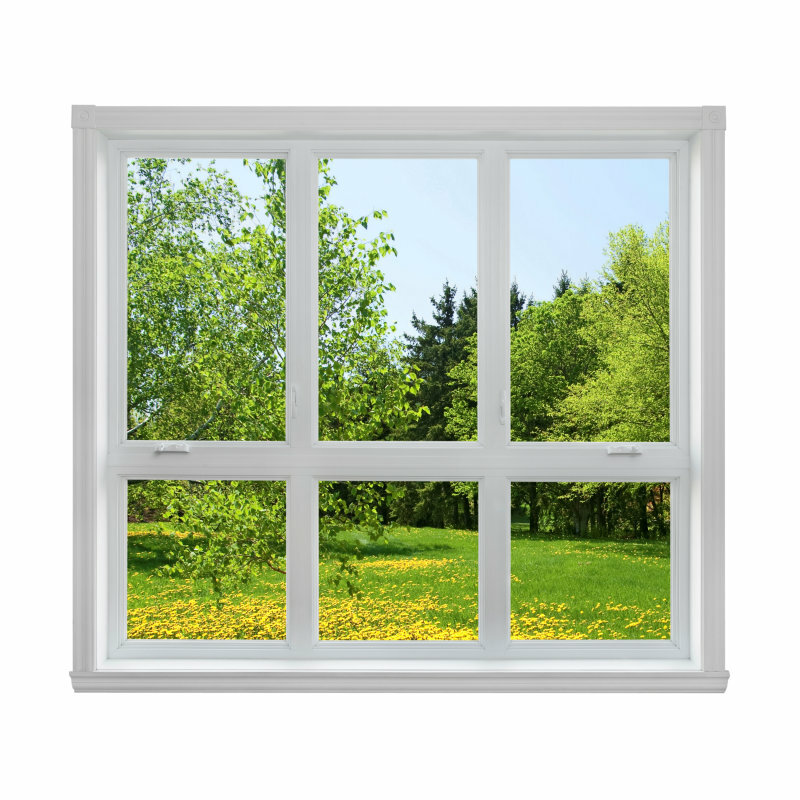 Use weather-stripping on windows, exterior doors, garage doors, and doors leading to the attic. Apply sealant or caulk to the windows. Use incense sticks to check for drafts near windows, doors, and electrical outlets. Drapes and blinds regulate heat. Open drapes or blinds on sunny windows allow the heat in. Closing them at night helps trap the heat inside. Keep vents clear. Furniture, curtains, dust, and other obstructions in your vents reduces airflow and the efficiency of your furnace. A properly maintained furnace uses less energy. Follow your furnace’s recommended annual maintenance guidelines. Keep your furnace clean. Clean or replace the filter every 1-2 months. Clean filters allow better airflow through your furnace and reduces the run-time your furnace needs to heat your home or business. A dirty filter restricts airflow, causing the furnace to work harder and use more energy. How old is your furnace? Newer models are far more efficient than they were decades ago. 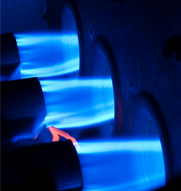 Older furnaces tended to be 60% efficient, while today’s models are often around 95%. Consider upgrading to a new high efficiency furnace. Set your thermostat to 20C during the day, and drop it to 17C at night or when no one is home. Install a programmable or Smart thermostat. Set a schedule so that the thermostat is lowered when you know people are usually not going to be at home. Some Smart thermostats will learn your routines and adjust the heat accordingly. 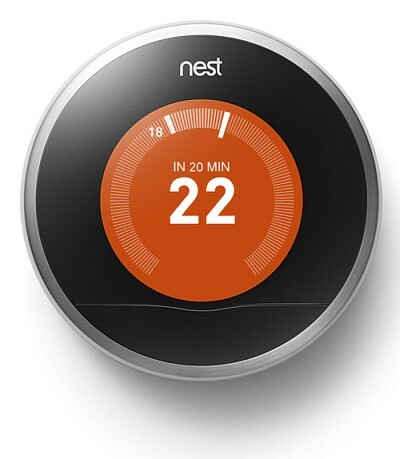 Install thermostats with a zone system so that you heat only the areas of your home or business that you need to. If you can’t install a zone system, be a do-it-yourselfer by closing doors and heating vents in unused rooms. Reduce your water heater temperature. Your hot water should be set for only 54C. This is hot enough for showers, baths, and washing dishes without the risk of scalding. Just as important, you reduce the energy needed to heat that water even further. Insulate hot water pipes. You lose energy through heating your pipes. Insulation keeps the heat in your water. 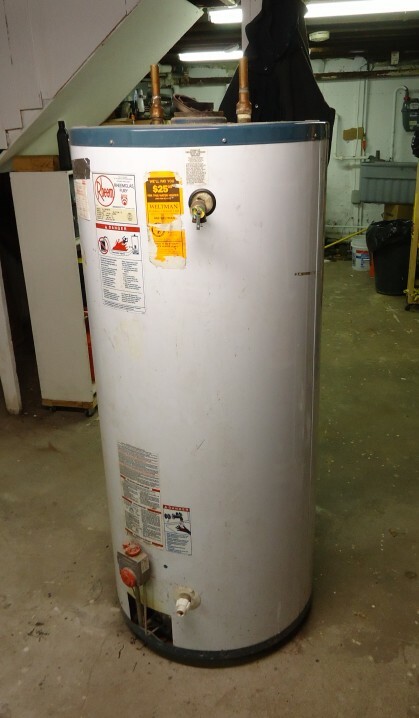 Caution: Avoid insulation within 6 inches of the water heater’s draft hood or flue exhaust vent! Wash clothes with cold water. You will save 85-90% of the energy needed to wash your clothes than if you used hot water. Wait for full loads. Whether the clothes washer or dishwasher, run them only with full loads to maximize your energy usage.